The beautiful thing about children is that they’re carefree and beautifully happy. The only thing they can’t be carefree about, however, is taking care of their teeth. At Premier Family Dental, we emphasize the importance of your child’s teeth, and Dr. Cofer is ready and able to start your child off in the right direction. We understand that some children may have anxieties visiting dentists, which is why knowledgeable team is ready to welcome them with open arms and friendly smiles. Child dentistry is very important because it is crucial to preventing problems before they arise, as well as sets up your child for success in the future. Common practices in children’s dentistry are dental sealants. Because a child’s tooth is more prone to cavities and decay, sealants grant protection by having a plastic covering painted in the grooves of the tooth to save from harm in the future. Sealants are primarily applied to premolars and permanent molars, given the grooves are deeper than the other teeth and more susceptible to deterioration. Coinciding with sealants, fluoride treatments are also involved in child dentistry frequently. Fluoride plays a crucial role in preventing decay as well as acting as an agent for attracting other minerals, like Calcium and Phosphate, to build strong teeth. Granted, fluoride does not prevent cavities from emerging, but it may delay their arrival, giving your child a better chance to have beautiful, healthy teeth and a glorious smile. 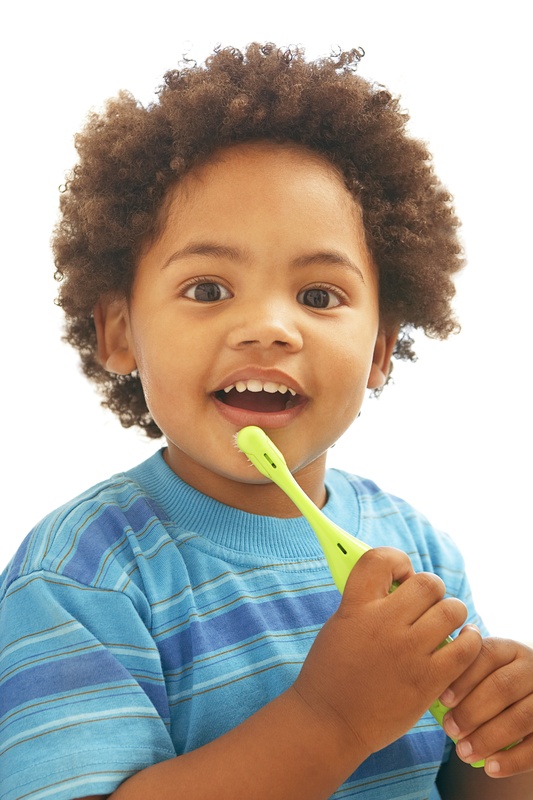 Beginning routine brushing and flossing habits early on is a sure way of having your child’s smile be as stunning as possible, and Dr. Cofer as well as the Premier Family Dental team are here to make sure your child has an awesome experience. Premier Family Dental provides quality dental care from our Waco dental office because we truly believe in the power of a beautiful smile. We serve patients from Robinson, Lorena and the Central Texas area. Call us today to schedule your appointment. by: Dr. Rick Cofer at December 17, 2013 .